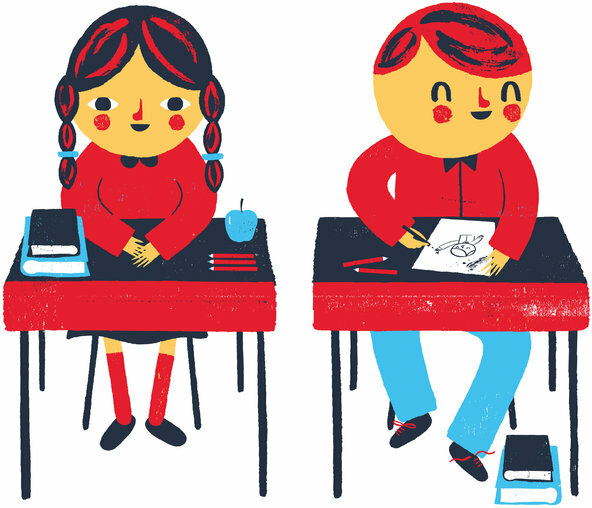 In The Great Divide: The Boys at the Back Christina Hoff Sommers wrote about how we need to address the reasons that boys are being left behind in educational advancement. Siting the results of a new study, she says "If boys are restless and unfocused, why not look for ways to help them do better? As a nation, can we afford not to?" At this point it sounds like she's saying 'boys will be boys' and we can't blame them, so we need to cater to their limitations. It reminds me of when, at a meeting to learn about school curriculum, one mom suggested that since kids were always bombarded with fast action media, educational methods should adopt themselves in a way to be equally engaging. This totally ignores the fact that once these kids grow up, they will very likely have to focus on the mundane. For the vast majority of us, life is not a video game. This is not to mention the many other ways that if, as a parent, you're resigned that boys will be boys, you're really part of the problem on so many levels. However, Ms. Sommers goes on to recommend solutions based on examples where "they are not indulging boys’ tendency to be inattentive. Instead, they are experimenting with programs to help them become more organized, focused and engaged." Now I'm relieved and engaged. She goes on to say "these efforts should start early, but even high school isn’t too late." That is absolutely correct. These efforts to help boys (and girls) become more organized and focused should start early, and its up to parents to get that ball rolling, because no time is really too early. Check out the entire piece at The NY Times. On The Leonard Lopate Show, Rosalind Wiseman, author of Queen Bees and Wannabees, talks about the way boys think and shows parents, educators and coaches how to help boys overcome their most common yet difficult social challenges. 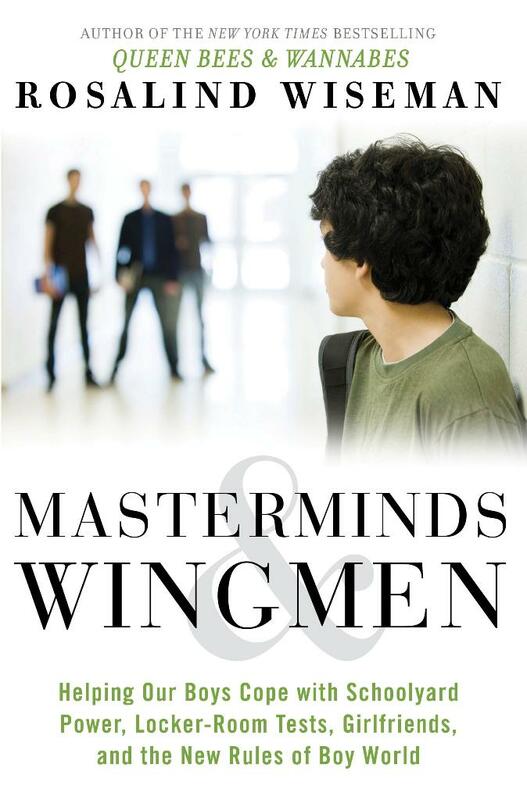 Masterminds and Wingmen looks at the interior life of boys and offers innovative strategies aimed at helping boys develop a positive and strong sense of self.